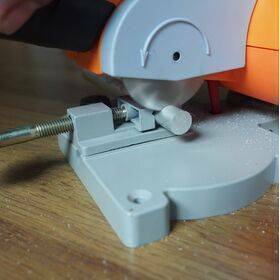 High Speed Mini Bench / Cut-off Saw with adjust miter gauge and steel blade for cutting metal, wood, plastic and other material. 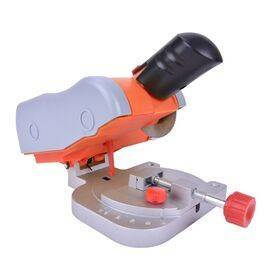 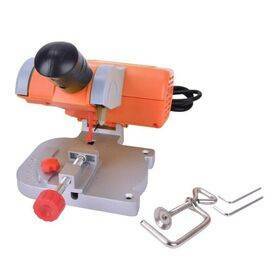 This mini bench saw has a compact size and is therefore portable, very mobile. A must have for your workshop! 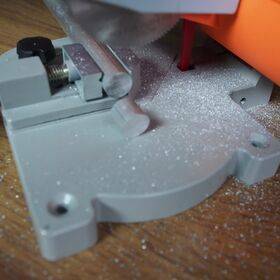 Easy to use for a quick DIY job, such as cutting metal aluminum, copper, plastic, acrylic, PETG, wood etc.